Grafting clips for cucumber & watermelon rootstock. Increasingly greenhouse tomato growers are using grafting to both decrease susceptibility to root diseases and to increase fruit production through increased plant vigor. These Clips and the instructional video & Grafting Paper should give you all you need to try your hand at grafting. 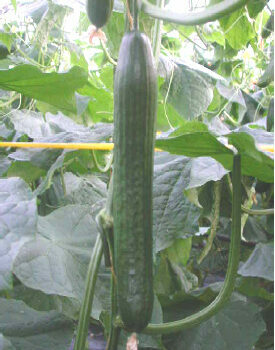 Specially developed for various types of plants according to graft Japanese seed method, called the head-grafting. 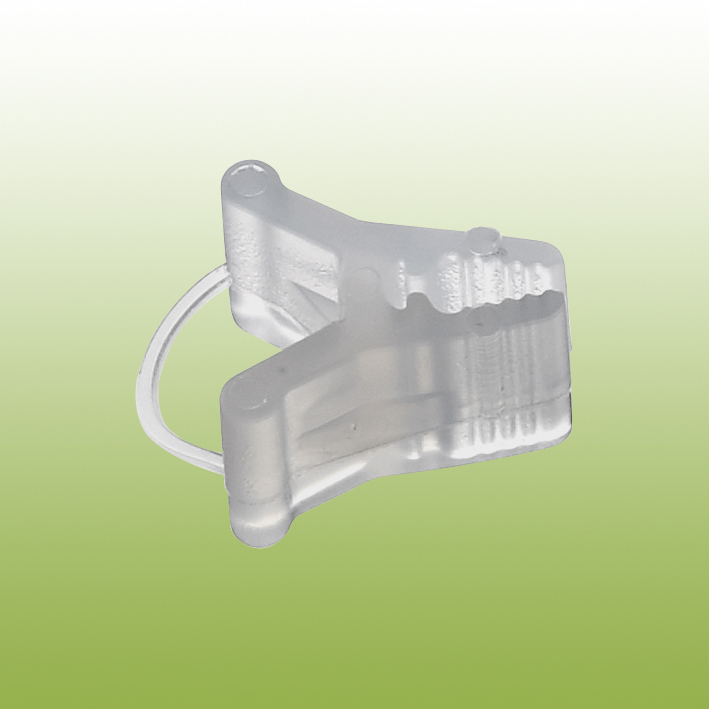 Made of soft, flexible material with the proper light transmission. This material ensures easy grafting and prevents damage to the plant during the grafting and during the further growth of the plant. 1.7mm – 1G117 – for tomato rootstock. 2.0mm – 1G115 – for tomato rootstock. 2.5mm – 1G125 – for tomato rootstock. 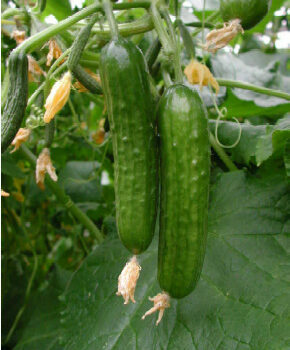 2.8mm – 1G128 – for tomato rootstock. 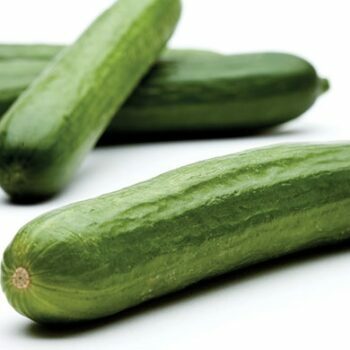 3.5mm – 1W135 – for cucumber & watermelon rootstock.